A retronym is a new name created for an old thing, often made necessary by technological changes. For example, we have terms like “postal mail” or “snail mail” for what used to simply be “mail” because email has become the default. 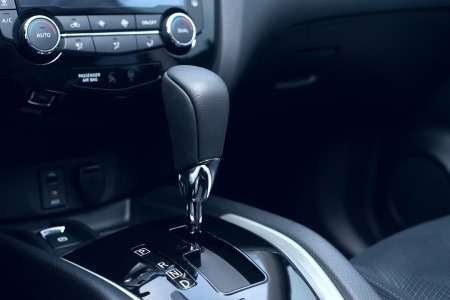 What was once called a “transmission” is now called a “manual transmission” since most cars (at least in the US) now have an automatic transmission. A backronym is sort of a fictional etymology, such as a meaning retrofitted to an acronym. 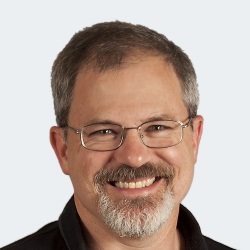 Richard Campbell explains Structured Query Language is a backronym for SQL. The APGAR score for newborns is a mnemonic backronym. Virginia Apgar came up with her scoring system ten years before someone came up with the backronym Appearance, Pulse, Grimace, Activity and Respiration. In Europe most of the cars still have manual transmissions. We say “manual” or “automatic” when we want to specify; but saying “transmission” does not automatically mean automatic (nor manually mean manual). And interesting how I, having learned English as a second language, immediately cringe at reading “sequel to it’s first database”, while native speakers with a command of the language 100x better than mine do not mind. Food for thought on Chomsky’s universal grammar?